To add your own organization – fill this form. Now you can use different languages (including Russian). We translated it and if you found some mistakes – please let us know. If you want to participate in this research, please write us. 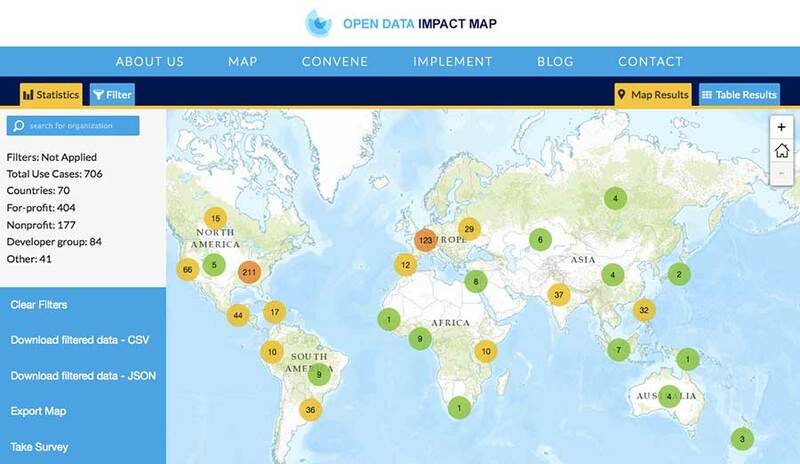 Want to get detailed report about best practices of Open Data? Say your email.